Natural & Safe to use! 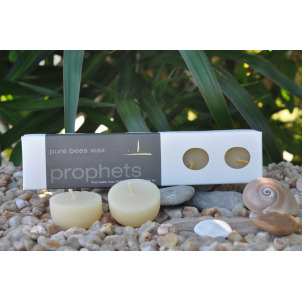 Northern light 5 pack, the prefect gift for the unconverted. Includes one reusable container. 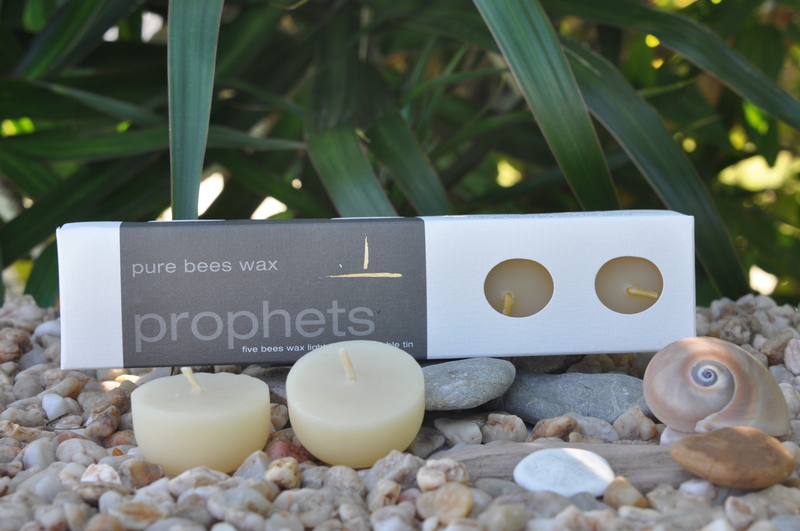 Ingredients: Organic australian bees wax, cotton wick and recycled tin. Over seven thousand hours of bee flights in each candle.